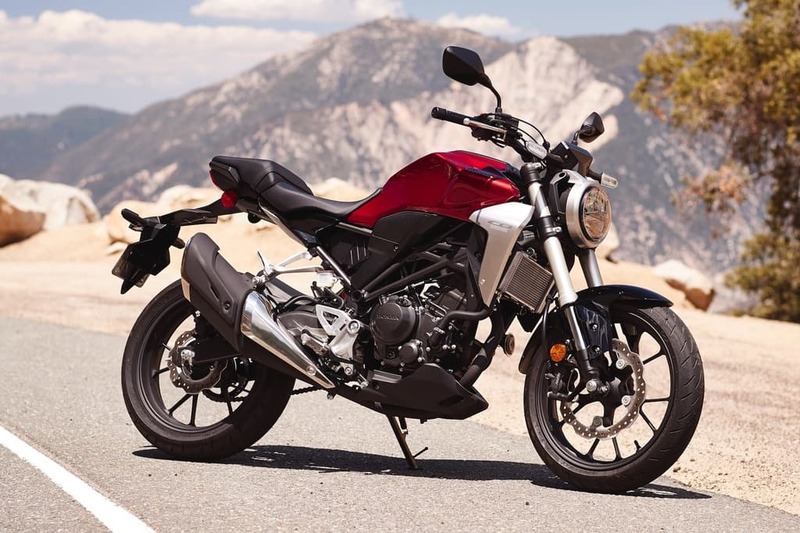 New Delhi, February 09, 2019: Honda 2 Wheelers India has finally brought out its all-new CB300R sport-naked motorcycle at Rs 2.41 lakh. This new Honda bike is making its way to the Indian shores through CKD mode. The new 2019 Honda CB300R will be pitted against other sport-naked motorcycles in India such as the pricey BMW G 310 R that costs Rs 2.99 lakh and KTM 390 Duke which costs Rs 2.44 lakh. According to reports published in autoportal.com The Honda CB300R sport-naked motorcycle will be offered throughout the 22 Wing World outlets present across India. The new CB300R bike wears a retro design language and style which is the only motorcycle to flaunt such styling apart from the CB1000R+ in the Indian market. However, Honda’s global models sport the ‘neo sports café’ style. The new Honda sport-naked bike is equipped with features such as a digital metre console, LED headlamp and dual-channel ABS unit which has an inertial measurement unit (IMU) to enhance front-to-rear distribution of braking. Honda CB300R bike’s power is derived from a 286cc, liquid-cooled, four-valve, single-cylinder DOHC engine which is mated to a six-speed gearbox. The Honda CB300R motor produces 30.4hp at 8,000rpm and 27.4Nm of max torque at 6,500rpm.